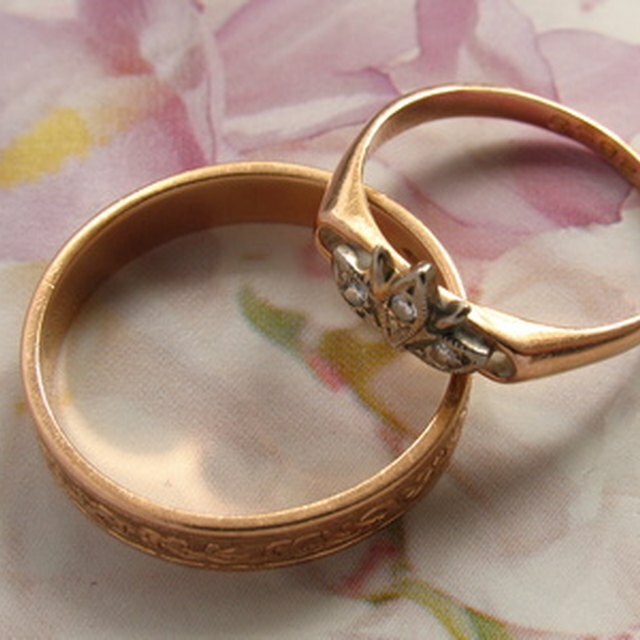 What Metals Are Hypoallergenic for Wedding Rings? 1 What Metals Are Hypoallergenic for Wedding Rings? Sterling silver and tungsten are both becoming popular jewelry choices, especially in wedding rings. Both of these strong metals have pros and cons that should be considered before purchasing, but both make for attractive rings and jewelry. Rings made from stainless steel and tungsten are both difficult to scratch and damage. Tungsten, however, should hold a shine indefinitely once it is polished, whereas stainless steel may become dull. Unlike stainless steel rings, tungsten rings cannot be cut off in the event of an emergency. Tungsten rings can be removed quickly if necessary, but they must be cracked and broken off rather than cut. Neither tungsten nor stainless steel rings can be re-sized. They must be replaced if they become too loose or too tight over time. Stainless steel rings can trigger an allergic reaction if they contain nickel. This is not an issue with tungsten rings. Stainless steel rings can be more difficult to find at local jewelry stores as it is only starting to become popular in jewelry. Tungsten rings are much heavier than rings made from stainless steel and most other materials.